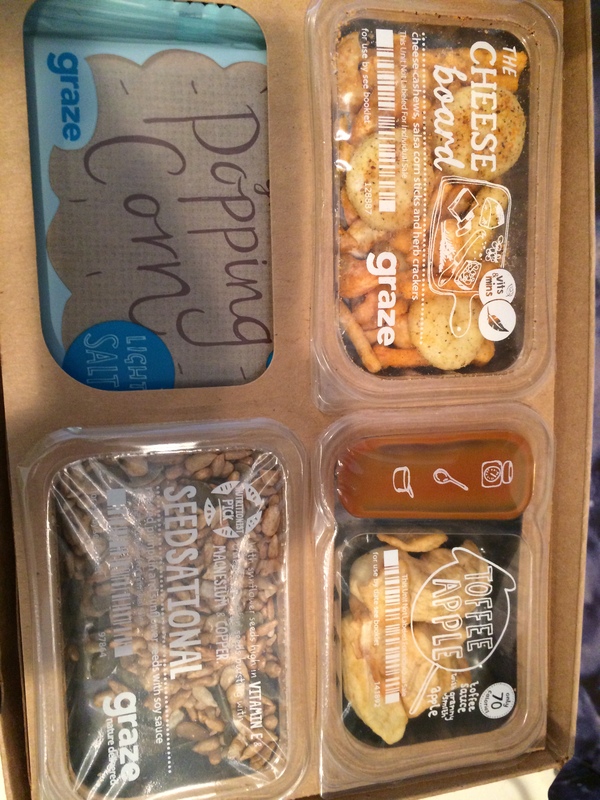 I’ve been receiving Graze Boxes off and on for the last few months. Some of them I have really like and once I had a box that I didn’t like anything in it. This weeks box looked so cool on the outside I have to share it. Fourth of July is one of my favorite holidays so it made me happy to see this. Since I’m a nanny, and I’m not great at waiting we usually ripe these boxes open pretty quick and try everything. This was very yummy. RR loved the apple slices and the toffee. KR not so much at first, then she loved the apple slices. I like the apply slices and loved the toffee. This I wasn’t a bog fan of. I do not eat much cheese or dairy though. I get these snacks for the girlies. They love them. 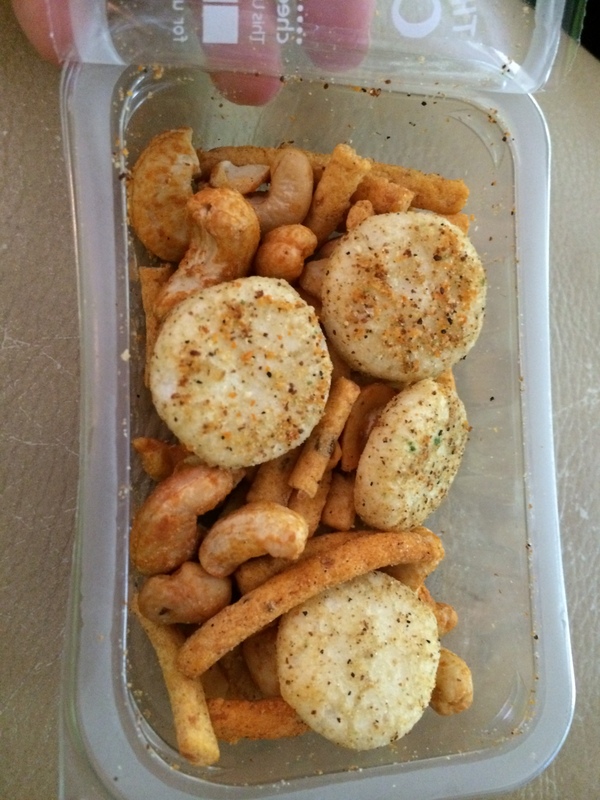 Their favorites in this pack were the cheese cashews. They love any type of nut or nut butter though. This one I have to feed to them like little birds. They liked it. We have had this one a couple times. 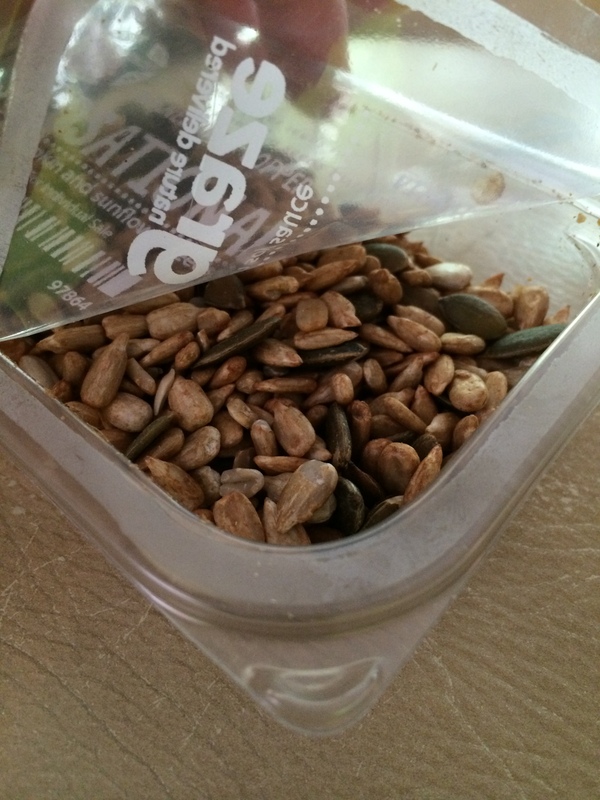 Its a great protein filled snack. The last one they couldn’t try because they are two little. It was the lightly salted popcorn. 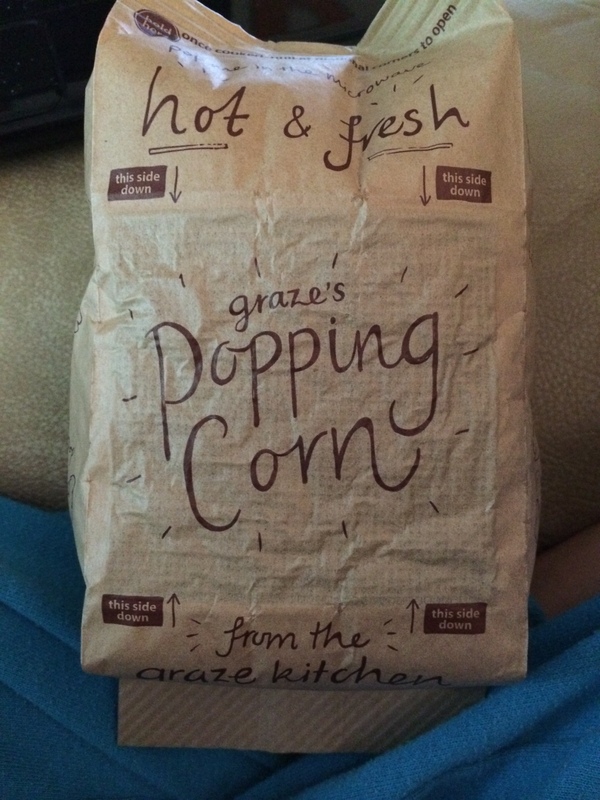 Popcorn is one of the leading food in choking in young children. 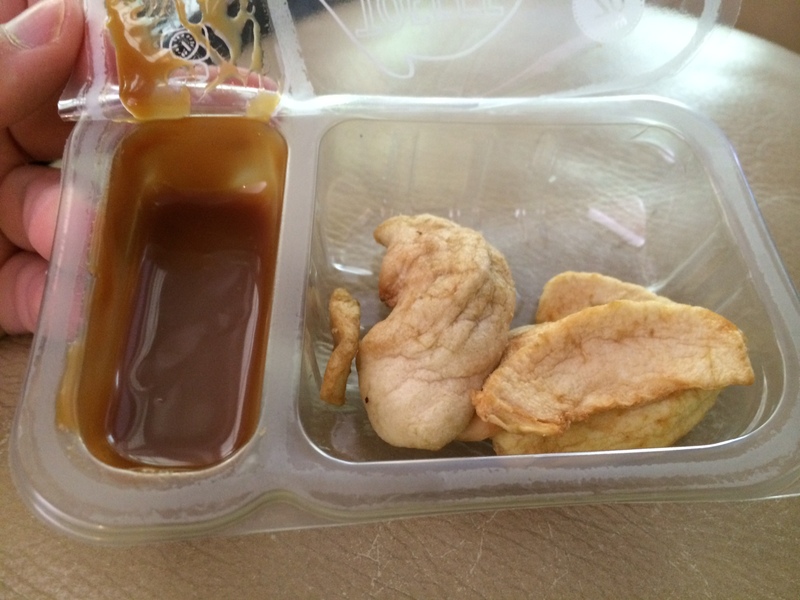 Children under two should not eat it. First how cute is their packaging. The package stated that it could be ready in :40 mine took 1:30 no big deal. The taste, it is amazing. 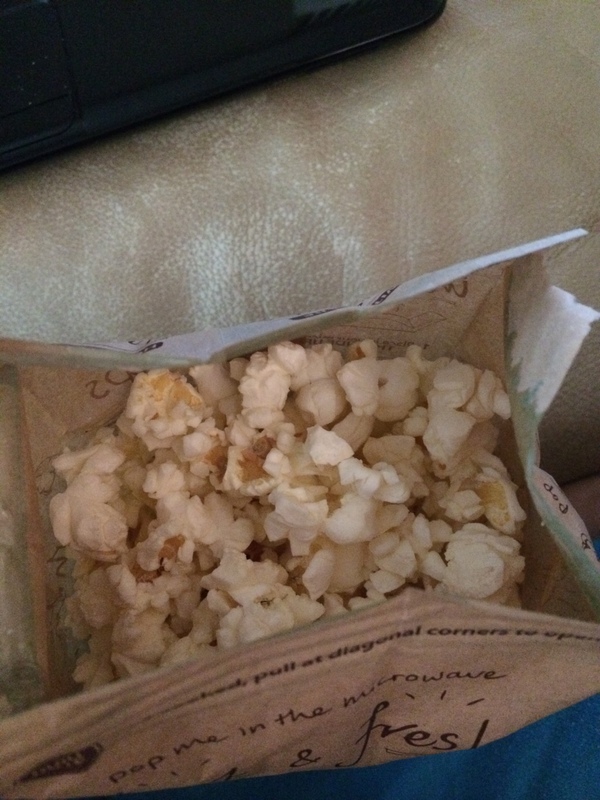 I love popcorn but dont eat it often. If I had this stuff every week I would have a problem. All I would want to eat is popcorn. Overall I think it was a good box. I do wish I got chocolate in every box though. 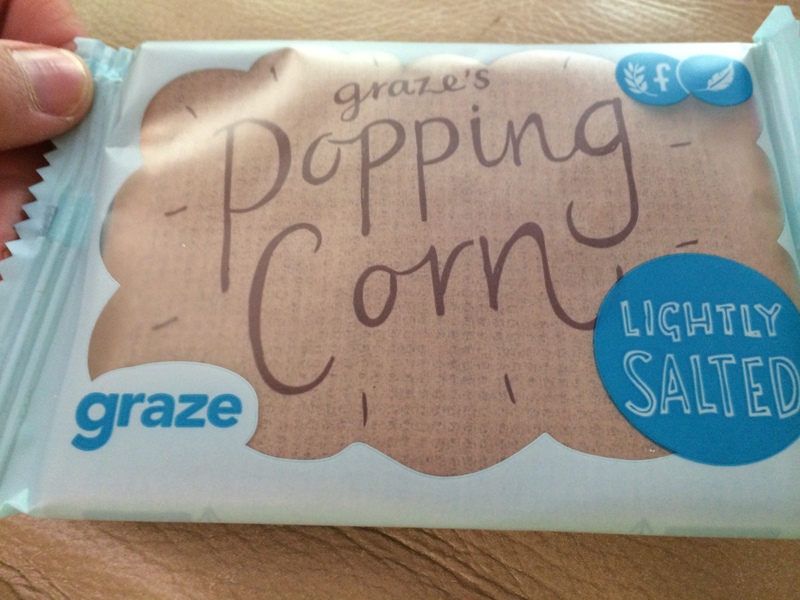 If you would like to receive your 1st & 5th box free go to graze.com and use the code W4V9RLVLP. 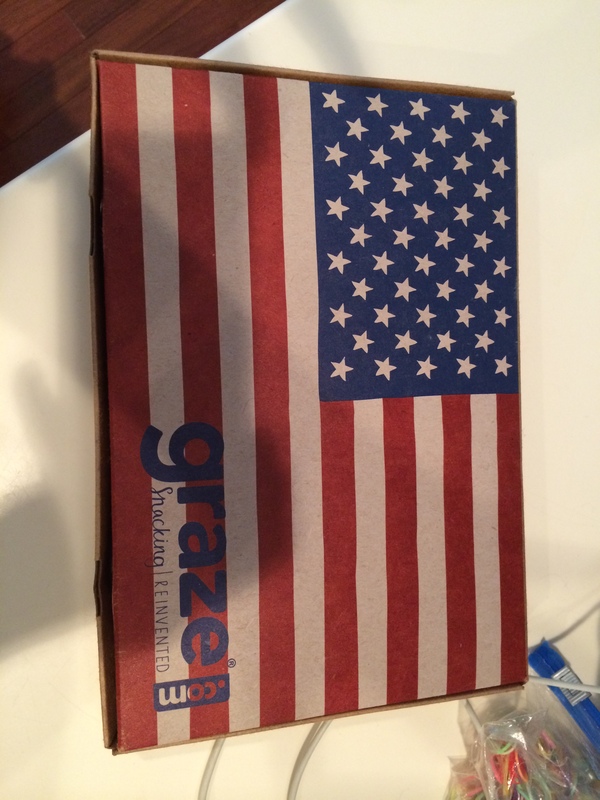 This entry was posted in deals, favorites, review and tagged box review, graze, Graze box, grazebox, product review, snack, snack reivew, snacks, unboxing. Bookmark the permalink.